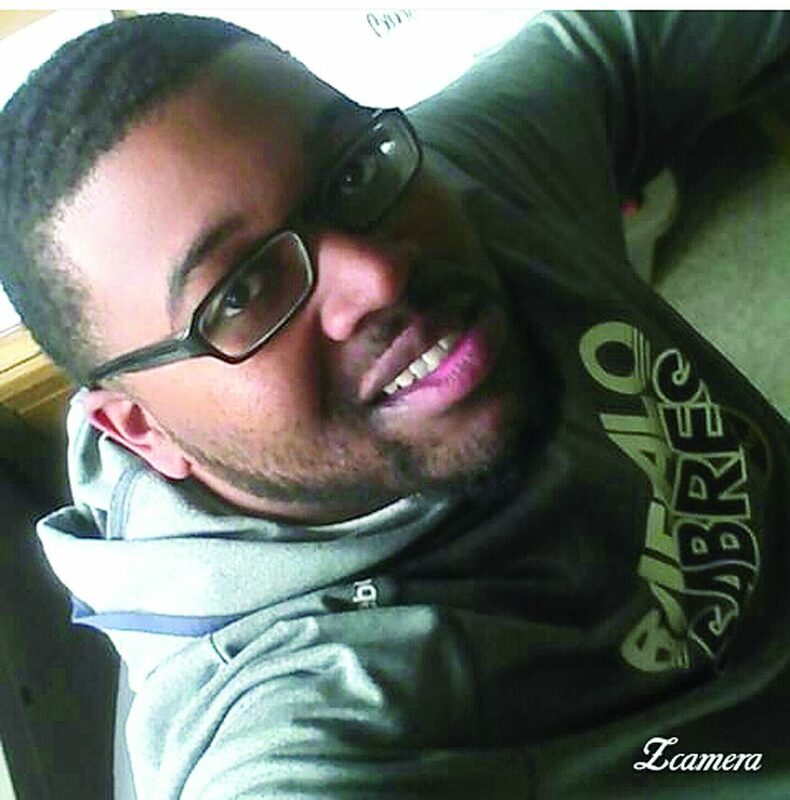 Garrett Isaiah Warren, 27, died unexpectedly in his home on February 7th, 2019. Garrett was a beloved son, cherished brother and an extremely loyal grandson. Garrett was a gentle giant that always had a warm smile and a large hug for anyone who approached him. Garrett enjoyed watching his favorite sports team, the NY Giants, fashion, music and dancing. Although he enjoyed sports and going to the gym, his greatest joy came from being with his family and friends. Garrett is survived by his father Bobby Warren, his beloved sister, Ashley Warren, his maternal grandmother, Ruby Green of Dunkirk, paternal grandmother, Mattie Lane of South Carolina and grandfather, James Thomas Sr of Dunkirk. He leaves behind a host of Aunts and Uncles, Brenda Orange of Buffalo, Regina (Sylvester) Sutton of NJ, James (Sonia) Thomas Jr of Dunkirk, Lawrence (Lisa) Thomas of Cleveland, Chris and Daniel Thomas both of Dunkirk, Bernice Thomas of SC, Darlene Warren (Johnny) Muhammad of SC, Gwendolyn (Stephan) Baker of SC, Linda Fae Warren of SC, and Lorraine Warren of SC, Charles, (Jura) Butts. His running buddies Bill Pittman Jr., Clifton Thomas, Alex Ramos, Wayne Finley, Tre Nance and his second mother, Jeanette Butts, along with a host of cousins and close friends. Preceding Garrett in death was his beloved mother, Bernice Green Warren, grandfather Bobby Lee Warren Sr., and Aunt Alisha Thomas. Garrett will be missed by all that knew and loved him. Funeral services will be held on Saturday the 16th of February, 2019 at Larson-Timko Funeral Home, 20 Central Ave, Fredonia, from 12:00PM-2PM.